Raman Mandapaka, Ph.D., is an industry-leading risk management and compliance expert. The project will work with entrepreneurs and small and medium enterprises to generate growth, trade, and jobs. Nathan will work with USAID to promote inclusive growth and economic integration in the ASEAN Economic Community (AEC). Nathan delivers creative, viable, and defensible analytic and economic solutions for government and commercial clients around the world. Our multidisciplinary, high-performing teams use a proactive, structured approach to navigate complexity, mitigate risk, and optimize success on every engagement. For more than 70 years, clients have relied on Nathan to handle complex, high‐stakes assignments, and provide exceptional value. How can Nathan help you? Nathan is a global leader in developing and delivering actionable, sustainable analytic and economic solutions to improve people’s lives. Over the past seven decades we have honed our technical expertise and excellence across complex political and social environments around the world. From improved transparency and deeper stakeholder engagement to more effective policies and more resilient businesses, we deliver results that impact economic growth, human development, and poverty reduction. Companies of all sizes, governments, and donor institutions worldwide trust Nathan to deliver unsurpassed value while meeting the highest standards of excellence. 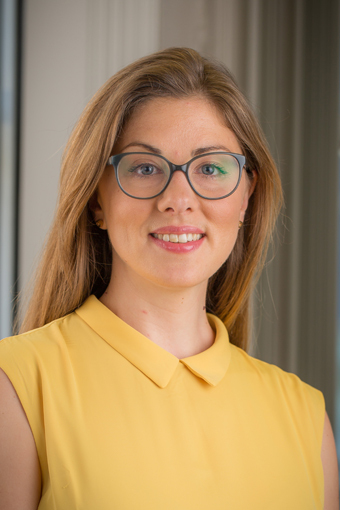 We are passionate about applying our deep analytical expertise and advanced proprietary tools to generate economic solutions tailored to our clients’ unique challenges. Nathan’s experienced economists, analysts, and academic experts provide litigation support, expert testimony, and consulting services to clients involved in a wide range of commercial disputes, investigations, and litigation. Specializing in high‐stakes, complex cases, we work collaboratively to create appropriate, well‐reasoned research and analyses, reports, and expert testimony. Nathan experts apply exceptional rigor to ensure arguments are thoroughly substantiated, fact‐based, and understandable. Committed to the highest standards of excellence, we’ve earned an unmatched trust for highest‐quality analytic and economic solutions. With a deep understanding of many country and regional environments and dynamics, Nathan’s infrastructure experts plan, assess, finance, structure and implement projects that enable sustainable economic development and growth. Our established team of economists, sector and financial specialists, urban planners and engineers collaborate to create viable solutions that are appropriate for each locality, carefully navigating complex, dynamic environments and relationships. We deliver high‐impact results to clients, helping them to rationalize investment, create value, improve performance, manage growth, achieve economic and financial sustainability, and incorporate global environmental sustainability considerations. Nathan’s analytic and economic experts have deep sector experience spanning port and maritime, renewable energy, road and rail transport, aviation, and telecom. 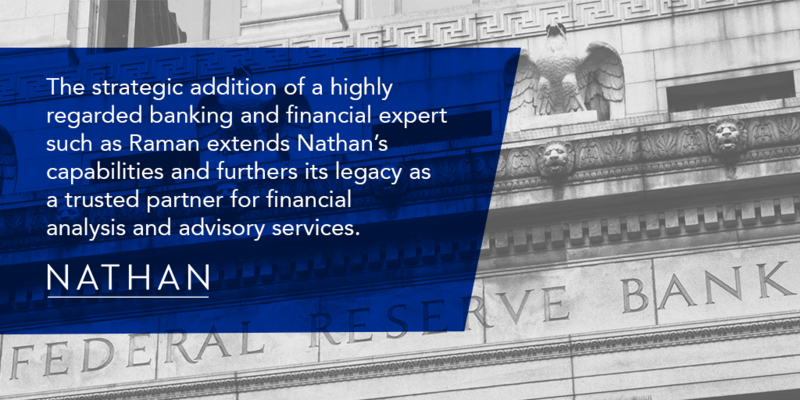 Serving clients in private organizations and all levels of Government operations worldwide, Nathan delivers advisory services that improve policy‐making and regulation as well as decision-making and management practices. We evaluate global financial, legal, political, regulatory, and economic factors and their impact across government and business stakeholders, creating tailored analyses that reflect both current realities and future scenarios. Spanning logistics and infrastructure, policy development and compliance, geographic borders, and socio‐political elements, our advisory services are grounded in evidence‐based quantitative analyses, deep sector experience, expansive networks, and proven program management. Nathan’s understanding of complex international and domestic environments further enhances our value to clients, who trust us to achieve sustainable results. Nathan has a deep history in developing and applying sound economic analysis to assessments and solutions for clients, including corporations, trade associations, law firms, governments, non‐profit organizations and donor agencies. We continually refine our capabilities and skill sets to meet the expanding requirements of our clients. Through the lens of economics, our experts focus on the scope and impact of policies, regulations, and interventions, across public and private interests. With deep trust in our analytic and economic expertise, clients rely on our comprehensive strategic frameworks for trade, fiscal, financial, and economic policy, regulatory assessment and compliance, and business planning. 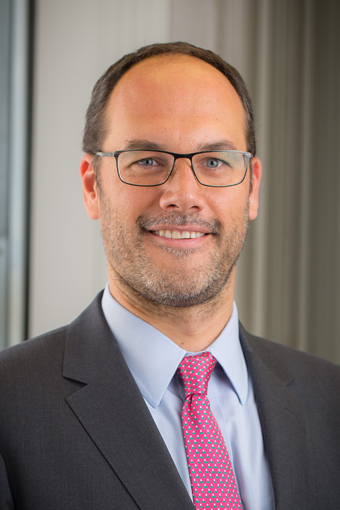 Serving clients in private organizations and all levels of Government operations worldwide,Nathan delivers advisory services that improve policy‐making and regulation as well as decision-making and management practices. We evaluate global financial, legal, political, regulatory, and economic factors and their impact across government and business stakeholders, creating tailored analyses that reflect both current realities and future scenarios. Spanning logistics and infrastructure, policy development and compliance, geographic borders, and socio‐political elements, our advisory services are grounded in evidence‐based quantitative analyses, deep sector experience, expansive networks, and proven program management. Nathan’s understanding of complex international and domestic environments further enhances our value to clients, who trust us to achieve sustainable results. 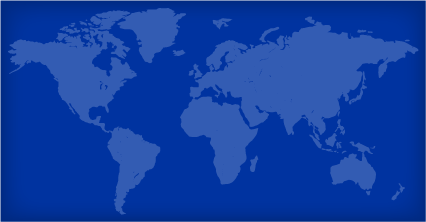 Nathan delivers our economic and analytic expertise to a wide and diverse range of client projects across the globe. Learn more about the projects and locations of interest to you.